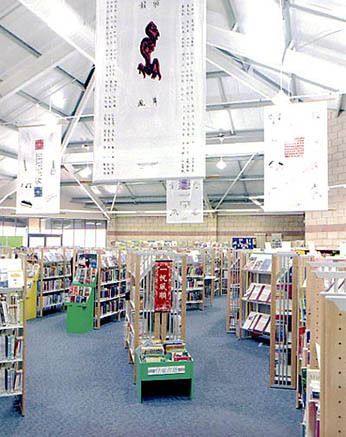 The first British Libary to use Xolys shelving. Library and adjacent Art Centre to be jointly managed, and linked together via a patio at the rear of the library and the Community garden. Extensive public consultation, in appropriate community languages.